Since 1986, Power Electric has provided motor and gear motor design, engineering and sourcing services to organizations in a wide range of industries. Our global knowledge of motors and gear motors allows us to help customers identify power solutions for new and existing applications. Whether you need made-to-spec custom gear motors, motor logistics, or sourcing support, Power Electric is ready to tackle your next project and provide you with a competitive advantage. Design: Our engineers, technicians and global resources allow us to custom design and production solutions to address unique motor needs. Our team works closely with you to identify requirements, design a solution and source the product as quickly and affordably as possible. Logistical support: We maintain an advanced inventory management system to ensure swift and accurate delivery of motors, wherever in the world you may need them. Whether you need a single motor or require warehousing services for batch manufacturing, our motor logistic specialists can help. Partnership: At Power Electric, we want to be much more than a vendor – we want to be your trusted partner for all your motor and gear motor needs. To develop that partnership, we provide ongoing support, service, and advice whenever and wherever you need us. How can Power Electric help with your project? Power Electric is dedicated to helping you get the perfect motor for your needs. To get started, let us know what your role is. Discover custom motor and gear motor designs to fit your specific motor application. Trust our electric motor and gear motor specialists to turn your vision to a reality! Experience Power Electric's quality, logistics, and cost advantages. 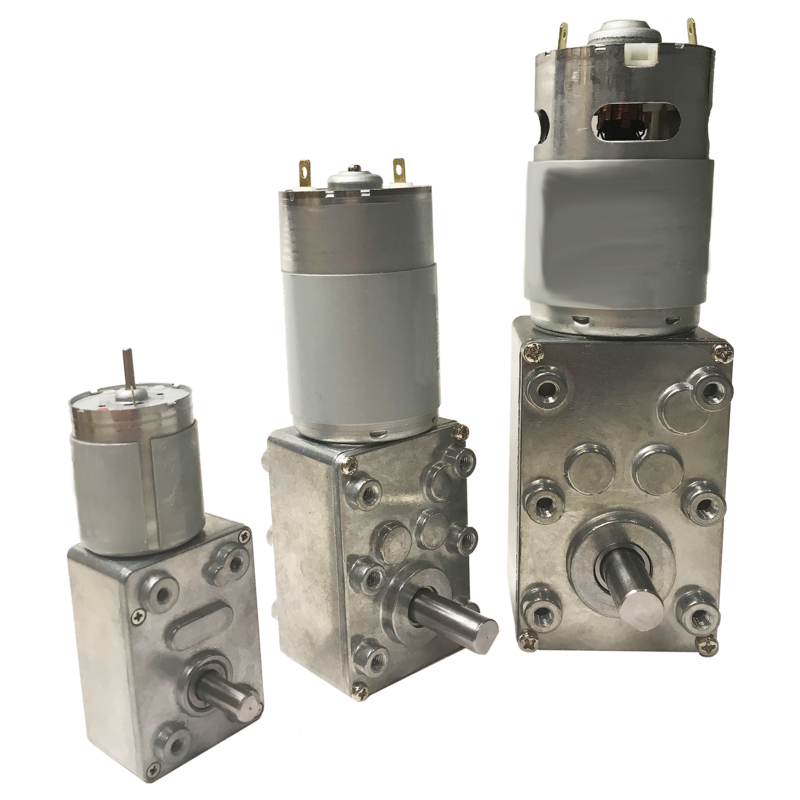 Whatever type of application you are dealing with, our experts work diligently to identify the motor solutions that meet your unique specifications and requirements. At Power Electric we are committed to providing the guidance, support, and service you need to source motors for any size or type of application. Speak with a member of our sales team.